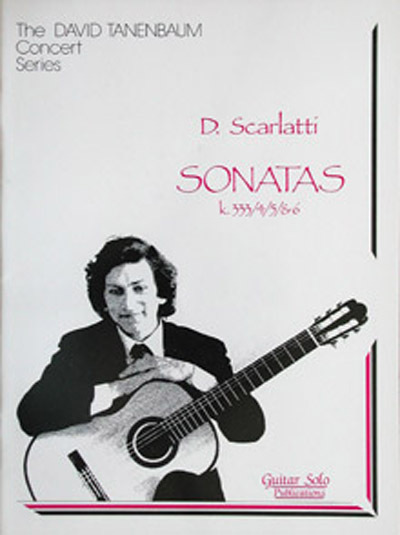 "Not only was this attractive music sensibly adapted for the guitar, but the music hangs together in a way Scarlatti transcriptions seldom do. The printing is of the highest quality with sensible fingerings and a clear, uncluttered layout. Guitar Solo is to be congratulated for this fine edition..."